The Missouri Valley Conference gave notice on Tuesday that they are extending a membership invitation to Valparaiso to replace Wichita State, returning the conference to ten schools. It means UW-Milwaukee, which was one of four finalists for a spot in the MVC, will be staying put in the Horizon League for the time being. The MVC could still look to add two more teams down the road, expanding to 12 teams. 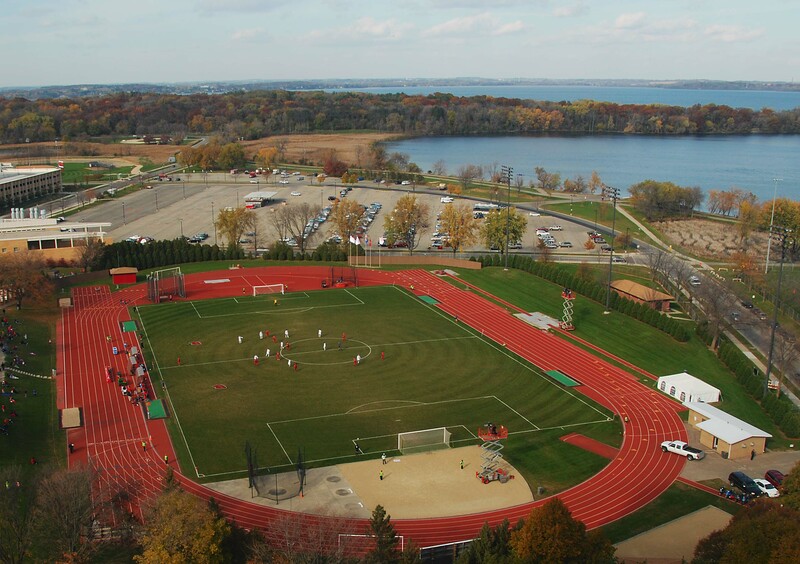 That would mean UW-Milwaukee could possibly be considered for a move again. Whether it was Milwaukee or Valparaiso, the Horizon League will still drop to nine schools and will be looking to add a 10th member school. The UW-Milwaukee Panther women’s soccer team tied a program record with their 13th straight match without a loss, pulling out a 1-1 tie with the Wisconsin Badgers on Thursday night in Madison. The Badgers (1-1-1) started the season as the No. 16 ranked team in the Top Drawer Soccer poll. Milwaukee (2-0-1) opened the scoring when Callie O’Donnell found the back of the net just 1:56 into the match. She beat Wisconsin goalkeeper Caitlyn Clem. The Badgers got the equalizer from Micaela Powers at the 75:35 mark. The Panthers are 9-0-4 during their 13 match unbeaten streak. Darian Powell broke a 1-1 tie at the 77:53 mark for the Marquette Golden Eagles in Normal, Illinois. Milwaukee King has announced the hiring of Marc Mitchell as their new boys basketball coach, replacing Jim Gosz, who resigned back in May to take the head job at Whitefish Bay Dominican. Mitchell knows the landscape. He played his high school ball at Milwaukee Washington, helping the Purgolders win the 1987 WIAA state title. 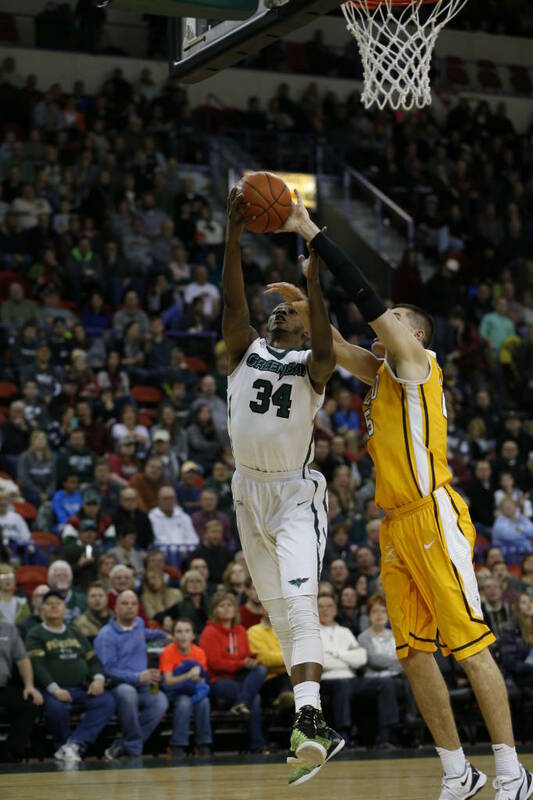 Mitchell followed up by playing collegiately at UW-Milwaukee. 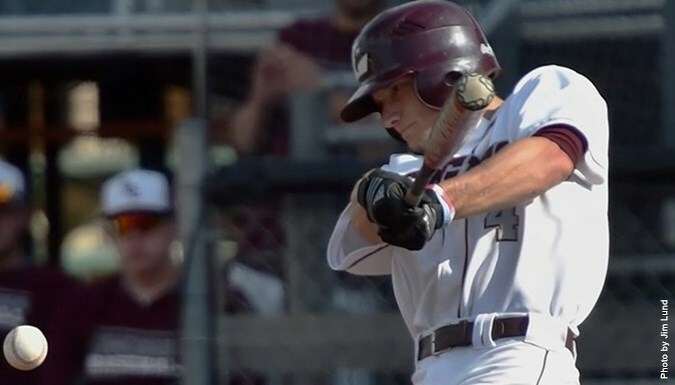 Starting with the Midwest Regional in La Crosse, the host Eagles remain unbeaten in the double elimination tournament, rolling to a 12-3 win over Concordia-Chicago. The victory puts the Eagles in the Midwest Regional Championship at 3:30 this afternoon. It’s also the 37th win of the season for La Crosse, breaking the record of 36 set in 2015. UW-Milwaukee point guard Jordan Johnson is following his coach Rob Jeter to UNLV. 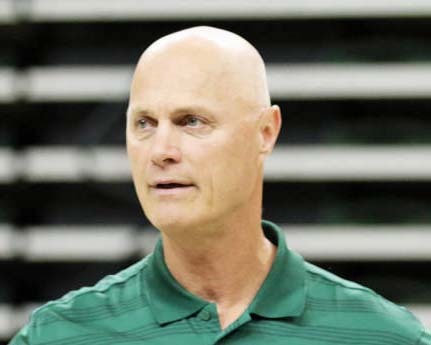 Both Johnson and the Runnin’ Rebels tweeted the news on Wednesday, almost two weeks after Jeter was hired as an assistant to new Las Vegas coach Marvin Menzies. Johnson averaged 12 points and eight assists for the Panthers last season, and he’ll have to sit out one year under NCAA transfer rules before he plays his senior year in the fall of 2017. Johnson is the third player to leave Milwaukee after being upset about the way Jeter was let go. Cody Wichmann decided to stay after he also received permission to transfer. Former UW-Milwaukee men’s basketball coach Rob Jeter has been hired as an assistant at Nevada Las Vegas. New coach Marvin Menzies named Jeter one of his new assistants on Thursday, joining other new assistants Eric Brown from Long Beach State and Andrew LeFleur from Providence. Menzies came on board after UNLV hired head coach Chris Beard, and he bolted for Texas Tech one week later. Jeter coached the UW-Milwaukee Panthers for eleven seasons before he was fired in mid-March. The University of Wisconsin-Milwaukee introduced their new head coach at a news conference on Friday afternoon. The new face of Panthers basketball is former Michigan, Iowa and Butler assistant coach LaVall Jordan. The 36-year-old Jordan replaces Rob Jeter who was fired back in March after 11 seasons at the school. Jordan discussed his vision for the program moving forward and was asked about the future of those players that had asked for and been given their release, with a condition that they meet with Jordan first. According to multiple reports, UW-Milwaukee has reached an agreement with Michigan assistant coach LaVall Jordan to become the school’s next head men’s basketball coach. Jordan has spent the last six seasons on Michigan’s bench and three years before that at Iowa. Jordan replaces Rob Jeter, who was fired in March after eleven years at the helm of the Panther basketball program. That firing has led to much criticism of Panther athletic director Amanda Braun after she denied the Panthers an opportunity to participate in several second-tier postseason tournaments despite a 20-win season and an offer from a booster to pick up all of the costs. Braun then fired Jeter and fans and Panther players made their disappointment known. Four of those players, Austin Arians, Cody Wichmann, Akeem Springs and Jordan Johnson have been granted their releases and are considering transferring. However, a condition of their release is they must meet with Jordan before leaving.